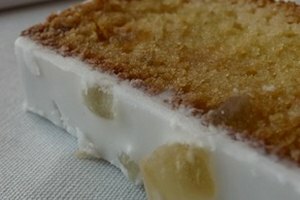 Doubling a scratch recipe can require some inconveniently complicated math, but it's a piece of cake with boxed mixes. 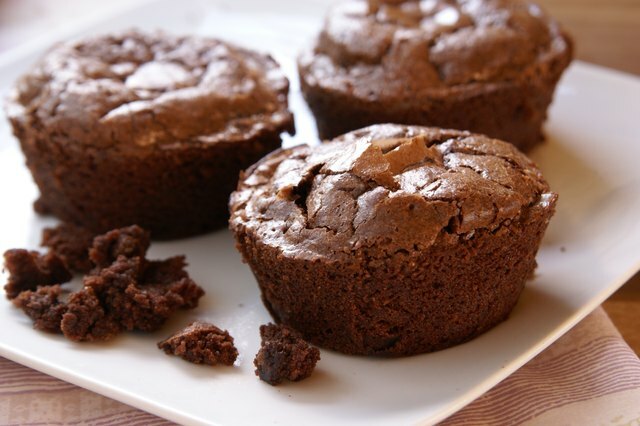 For example, if your favorite brownies seem to disappear as quickly as you can bake them, you might want to double up by preparing two mixes at once. 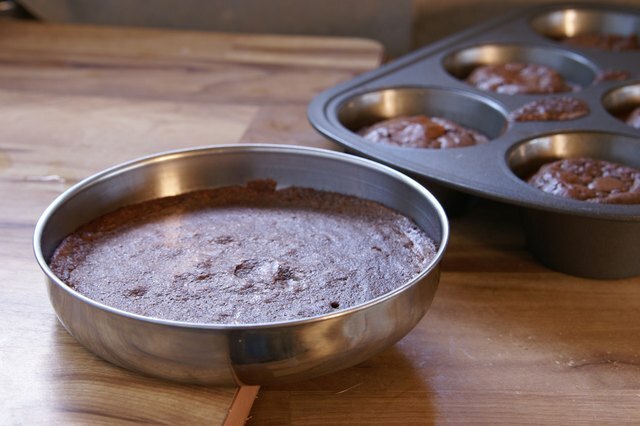 Use a single larger pan, which will require a longer baking time, or two of your regular brownie pans. 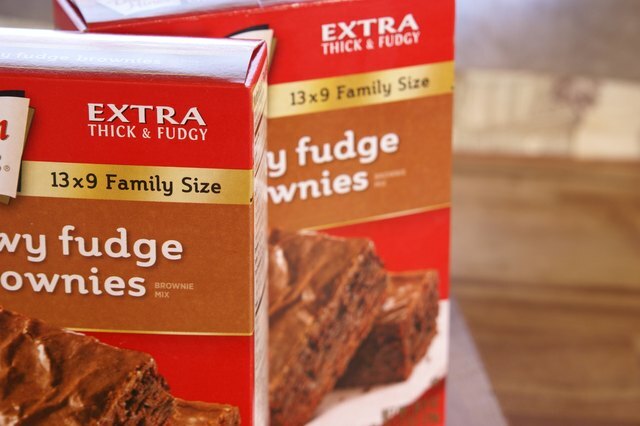 Purchase two boxes of the same brand of brownie mix. Preheat the oven to the temperature indicated on the brownie mix box. Empty both packets of brownie mix into the bowl. Double all the other ingredients. For example, if the brownie recipe calls for 1 egg, 1/3 cup water and 1/3 cup vegetable oil, add 2 eggs, 2/3 cup water and 2/3 cup vegetable oil. Stir the mix until all the ingredients are well combined. Select a pan to accommodate the double amount of brownie mix. 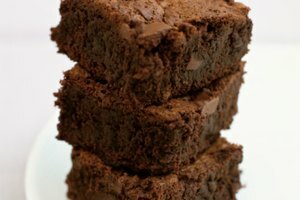 Most brownie mix packages recommend using an 8-by-8-inch or 9-by-9-inch pan for one batch of 16 brownies. For a double batch, use a 13-by-9-by-2-inch pan, or use two smaller pans. 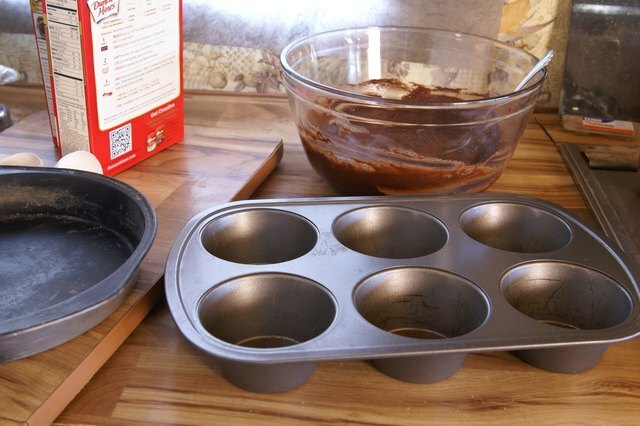 Grease the pan with shortening or cooking spray and pour in the brownie mix. 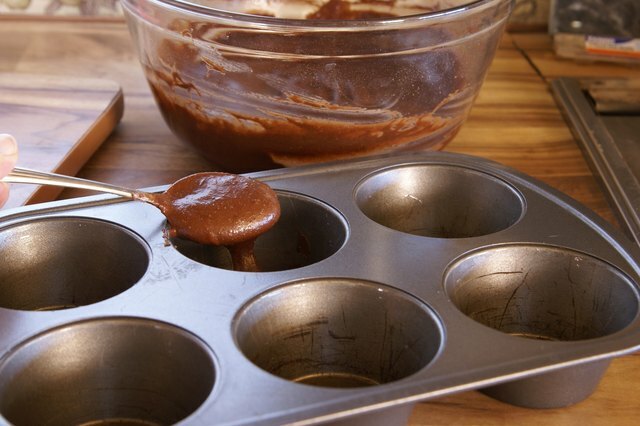 If you're using two normal-sized pans, divide the batter evenly between them. Bake the brownies for 45 to 50 minutes. 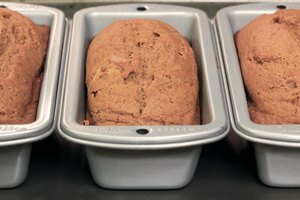 If you use two smaller pans, follow the regular baking time printed on the package. 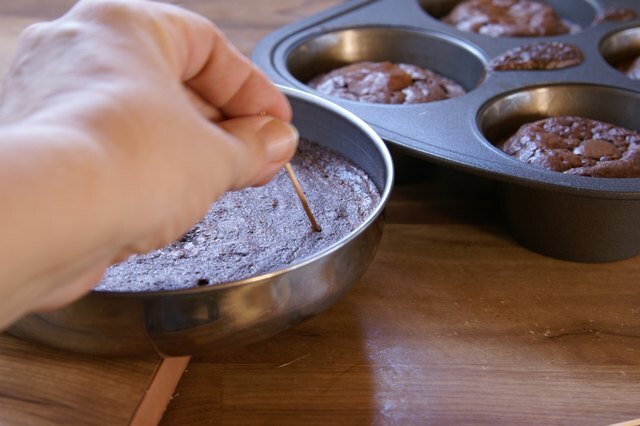 A toothpick inserted near the edge of the pan should come out clean or with a few moist crumbs attached when the brownies are ready. Cool the brownies in the pan on a wire rack before cutting and serving them. 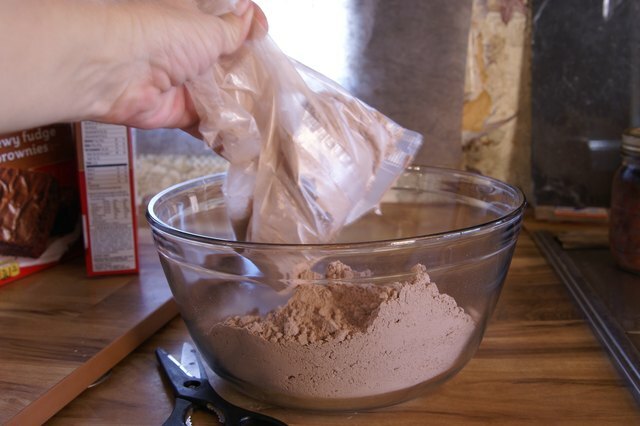 Store the brownies in an airtight container at room temperature. 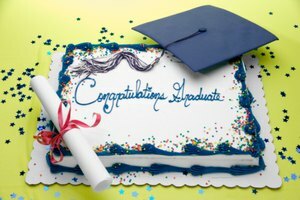 You can also freeze the brownies in airtight freezer container for up to three months. How Much Cake Mix for an 11x15 Pan?